BERLIN (Reuters) -- Relations between Volkswagen Group's powerful labor bosses and VW brand chief Herbert Diess appear to have hit a new low at a critical time for Europe's largest carmaker, which is struggling to emerge from a crippling emissions-cheating scandal. Labor leaders on Thursday accused Diess of betraying workers and trying to use the scandal as a pretext for job cuts, marking a new level of hostility between the sides. 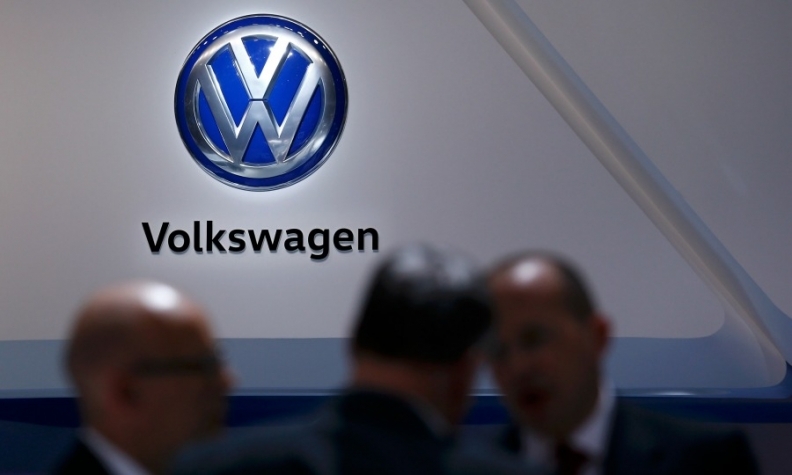 "We do not conceal that we currently see a serious problem with trust between management of the brand and the works council," Volkswagen labor boss Bernd Osterloh said in letter to staff, co-authored by fellow labor leaders. "We have the impression that there is an attempt to slyly use the diesel scandal to carry out personnel cuts that until a few months ago were not at issue." Osterloh and Diess have repeatedly clashed over cost savings since the former BMW executive took office last July. Sources at VW said last month that the carmaker was planning to cut about 3,000 white-collar jobs in Germany by the end of next year as it strives to offset the cost of the emissions scandal. VW also aims to shed hundreds of temporary jobs. Osterloh on Thursday called for talks with brand executives on the future of VW's German factories, seeking fixed targets for products, output and investments. VW human resources chief Karlheinz Blessing, already faced with a 5 percent union wage hike demand for 120,000 workers in negotiations due to start later this month, agreed to hold talks on the German plants. "Safeguarding the factories is also in the interest of the management board," Blessing said in an emailed statement.